Many organizations that suffered a data breach had staff and myriad cybersecurity tools in place. The traditional cybersecurity approach is not working. 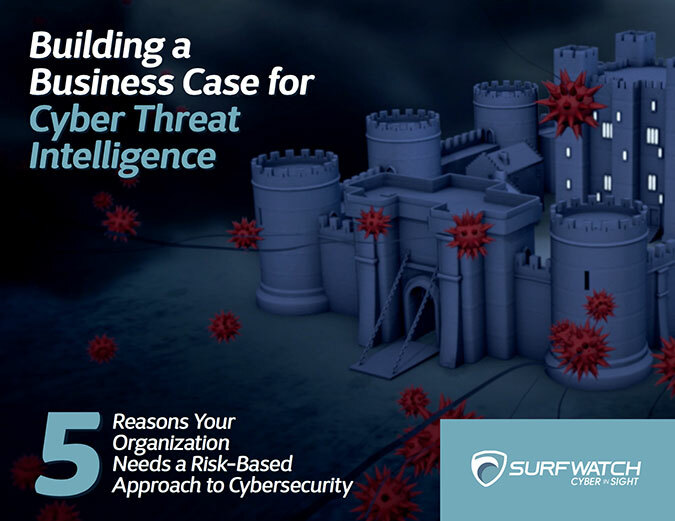 Read this ebook to learn how to build the business case to take a more proactive approach by implementing cyber threat intelligence. While threat intelligence helps organizations become more proactive in their cybersecurity efforts by looking out at what threats are on the horizon, not all threat intelligence solutions are created equal. 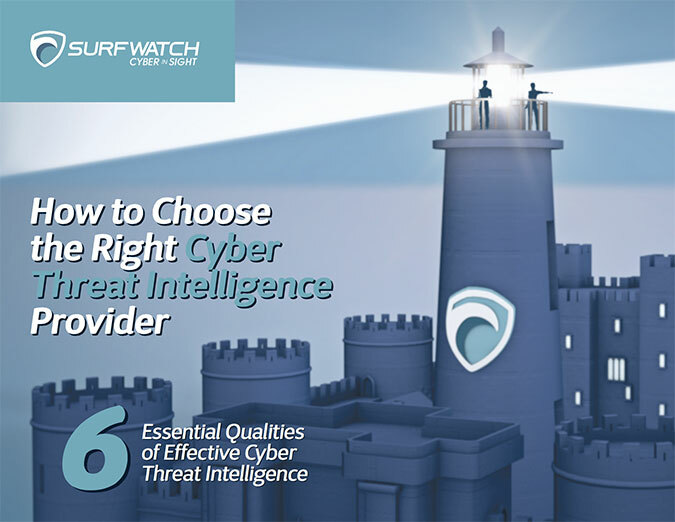 Read this ebook to learn what qualities to look for in a threat intelligence provider.